itsAlyx: Favorite Things Friday. My Mom Rocks. It's Friday (the 13th... hope you're not superstitious)!!! This week my favorite things list is going to be just some of my favorite pictures that I took in South Dakota. 1. Some of the rocks in Jewel Cave. I realize that this picture is a tiny bit blurry, but I love that you can see all of the colors in it. Jewel Cave is the second longest cave in the world, and it was the most amazing out of the 3 that we saw while in South Dakota. 2. Mount Rushmore at night. We spent Independence Day at Mt. Rushmore, and it was awesome. We did not, however, see fireworks - the fire risk was "extremely high." In order to make myself feel a little better, I added the fireworks in Photoshop. Because I'm a boss. 3. Flowers along a prairie hike near Wind Cave. So we went to Wind Cave, and right before our tour, we took a short hike (maybe a mile). Along the trail, there were so many beautiful flowers and plants. This is one of my favorite shots. 4. Flowers in unexpected places. This shot was taken near Thunderhead Falls. I laid on my stomach and stretched out over the water to get this picture, and I feel like it was worth it. If anyone knows what these things are called, please tell me! 5. 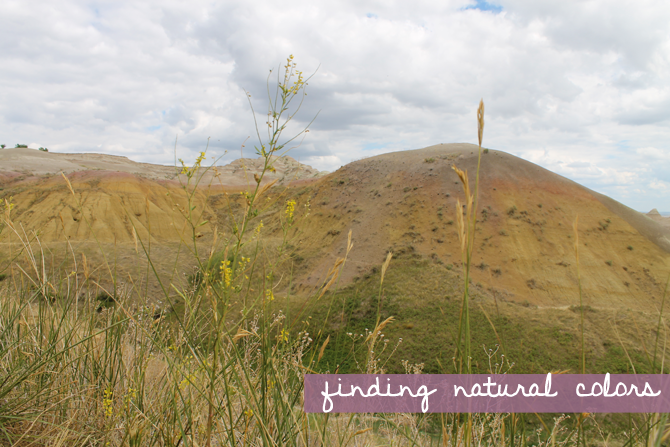 The colors of the hills in the Badlands. These hills were so much more amazing in person, I can't even describe it. You all should just hop in your cars right now and drive to South Dakota. Sooo... what I didn't mention earlier is that today is my mom's birthday! I'd tell you how old she is, but you probably wouldn't believe me because she looks so much younger. Anyway. I just wanted to take a minute to wish her a happy birthday! You are the best. I hope you have a wonderful birthday, and that you and Dad get to spend some quality time together! I appreciate all that you have done for me, all the support you constantly give me, and the wonderful example that you have set for me. You are the strongest woman I know, and I hope to have accomplished as much as you by the time I get to the ripe old age of 27 (what? You're older than that? I don't believe you). I feel like your photography is getting better and better in each post! 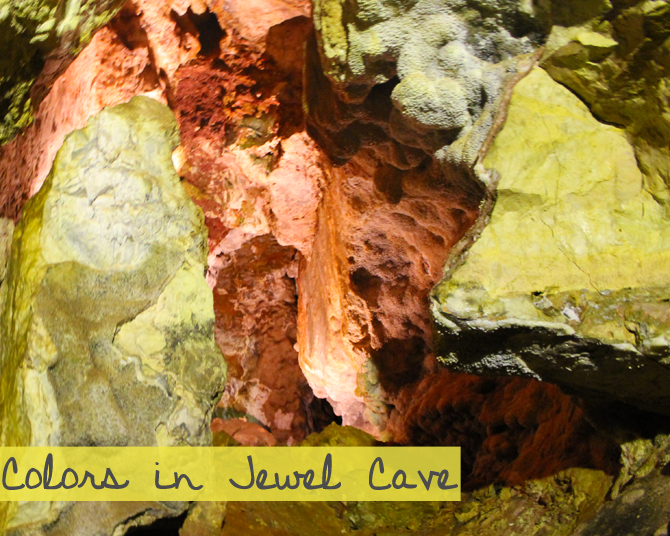 Those colors in jewel cave are rad. And the fireworks too! Love the pics! happy birthday to your mom! 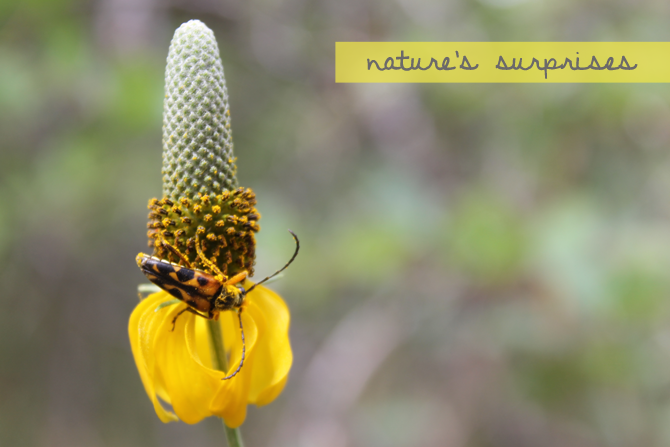 Oh, I'm new here so this is the first I've seen of your nature photography. I like what I see. 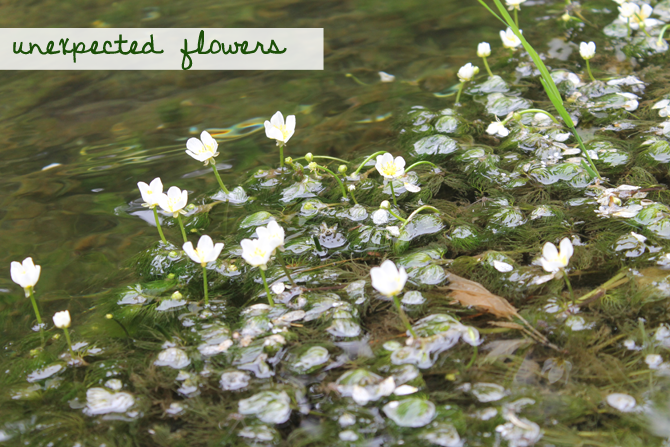 Love the one of the lillies (making that up, they might not be lillies) in the water. LOVE those pictures. My grandma grew up in the Black Hills and I want to visit so bad. 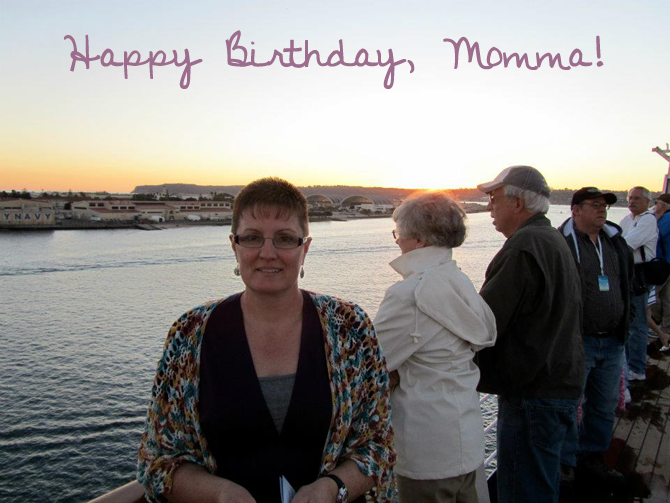 Happy birthday to your wonderful Mom! She must be wonderful because her birthday is the same day than mine. Haha. Sweet photoshopping - I was totally going to be like that's some serious skills capturing fireworks like that! So why are they called The Badlands? Happy bday to your sweet momma!! I LOVE the photoshopped fireworks!!! And yes...you are a boss!!! The best! Happy Birthday to your Mama! And so patriotic, 4th of July at Mt. Rushmore! Haha I love your nature shots Alyx, maybe because I don't see enough nature on my own. I'm hiking challenged. How sweet, I love that letter to your mom. Also you crack me up. You added fireworks to Mt. Rushmore, ha ha ha! At least you feel better right? We had a really high fire risk this year too, so we didn't light any and it definitely was a bit sad. Happy Birthday to Mom!!! And yeah, what's Mt. 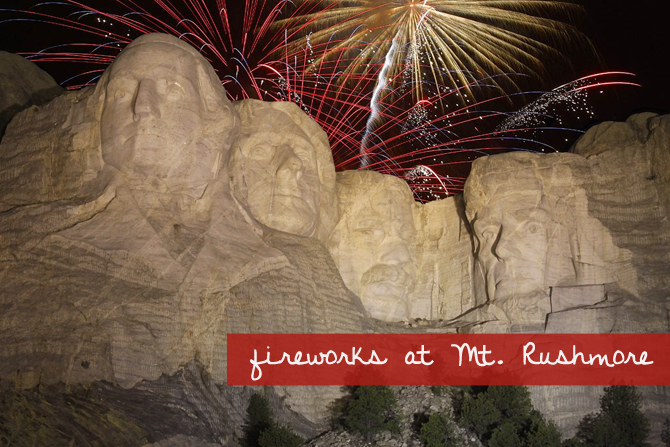 Rushmore without fireworks!?! Sheesh! haha! I've never been, but would like to go someday! Oh, and what kind of camera do you have??? I really want a good one! And your mom doesn't look a day over 21. Happy birthday to your sweet mom! She must be pretty incredible, what with having you for a daughter!